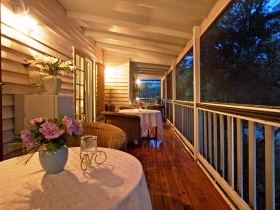 Relax in the unspoilt foothills of Tamborine Mountain. 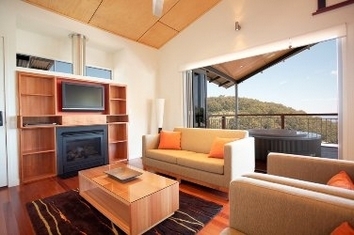 The perfect base to enjoy the wonders of Lamington National Park, Springbrook, Beechmont, Tamborine Mtn and Canungra. 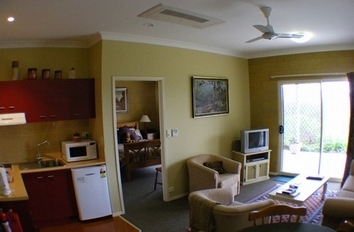 Beautiful and affordable Canungra accommodation at Wallaby Ridge Retreat in a secluded bushland setting. 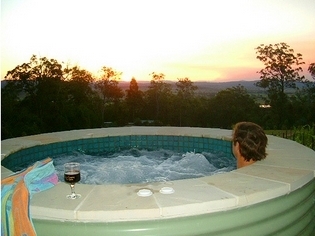 Relaxing Couples escape or Friends Get together: Wallaby Ridge Retreat is perfect for that short break from Brisbane or a short break from Gold Coast city. 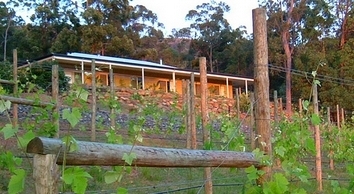 Farmstay accommodation Stay for a day or a week, enjoy the tranquil lifestyle, watch the horses roaming around the property, see the foals playing in the paddocks, collect the eggs from the free range chickens, play with the cute puppy dog, join our family in feeding the horses morning and night. 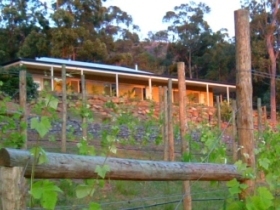 Our farmstay is just down the road from Albert River Wines, 15 minutes from Mt Tamborine, and a 10 minute drive into the Canungra Township, making it an ideal base for your Beaudesert Shire experience. 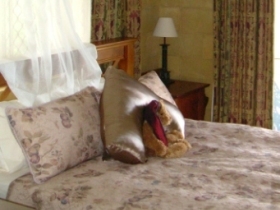 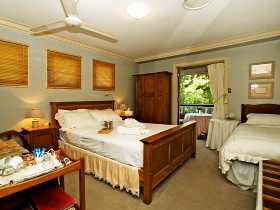 Clandulla cottages affordable luxury accommodation be as private as you like or come on over to the dinning room for some great food and country hospitality. 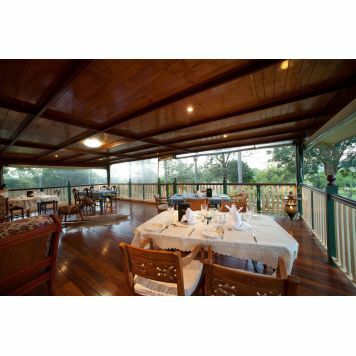 In 2007 a new era will begin for O'Reilly's with the opening of O'Reilly's Mountain Villas, a $35 million development consisting of 48 luxury 2 & 3 bedroom, self contained, rainforest & mountain villas. 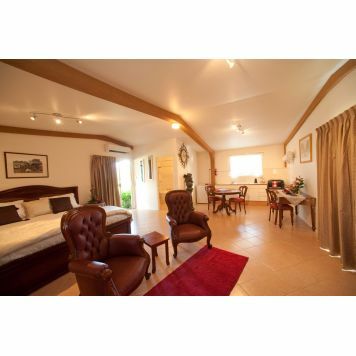 A new and luxurious Conference Lifestyle Centre & Day Spa will also form part of the project allowing all O'Reilly's guests to enjoy quality, pampering treatments while enjoying the natural beauty and spectacular surrounds. 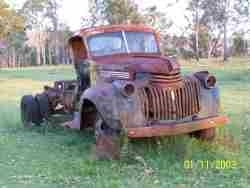 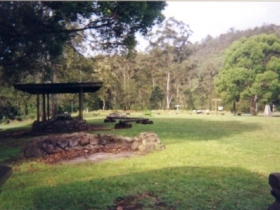 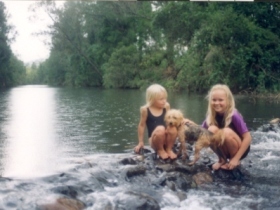 James Sharp Memorial Park is a family bush camping ground situated five kilometres from the township of Canungra. 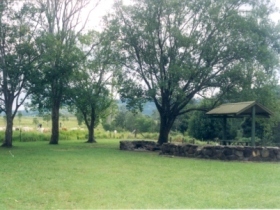 Sharp Park River Bend Country Bush Camping has five hectares of managed and well maintained camping and recreational grounds set amongst the hills on the Upper Coomera River, which is ideal for swimming or throwing in a fishing line. 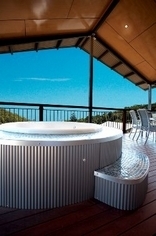 Septic toilets on site, solar shower available on request. 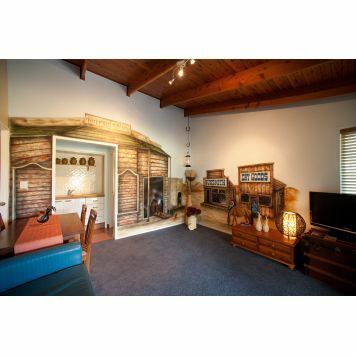 Campfire facilities and fire wood also available. 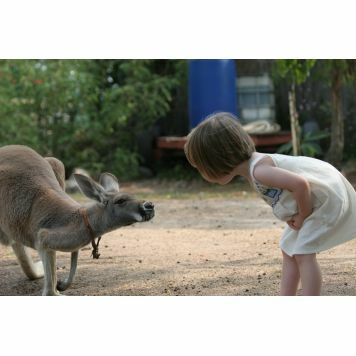 Pets are welcome though must be contained at all times. 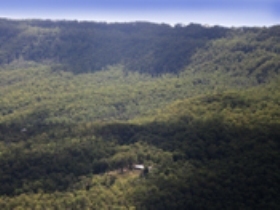 Mount Tamborine, Lamington National Park, Killarney Glen, O'Reilly's and Binna Burra Resorts are just a few places to visit for day trips. 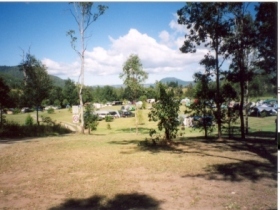 Sharp Park is a peaceful bush camp with a country feeling. 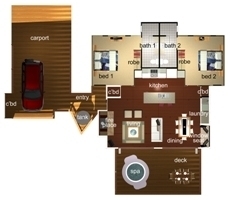 You can play cricket, kick a football or just relax and laze around. 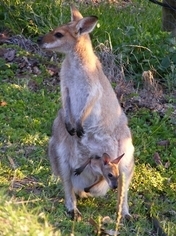 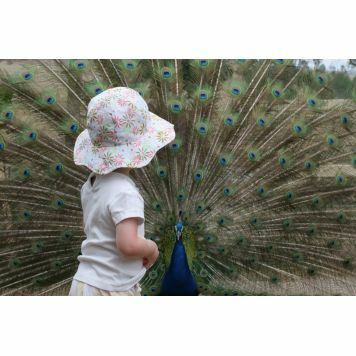 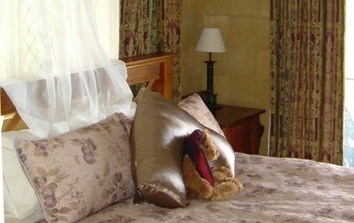 An award winning elegant country escape, in a secluded bushland setting with plenty of wildlife in its natural habitat. 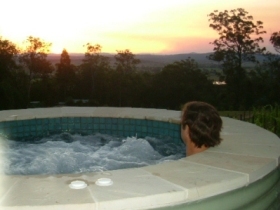 Six kilometres from Canungra in the foothills of Tamborine Mountain, a truly boutique experience awaits: Pool, hilltop heated spa, barbecue and outdoor room. 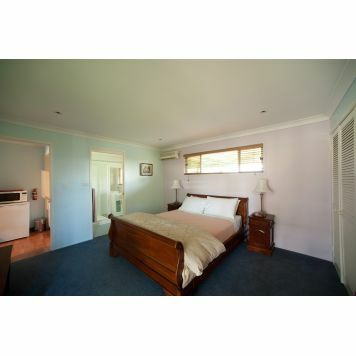 Stunning views to the Great Dividing Range from the self-catering suites offer a relaxing environment and a base from which to explore the beautiful mountains of the Scenic Rim: Lamington, Tamborine, Beechmont/Binna Burra. 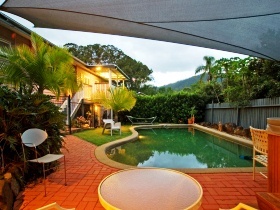 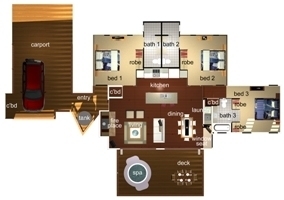 Close to vineyards, rainforest, adventure activities and the charming village of Canungra. 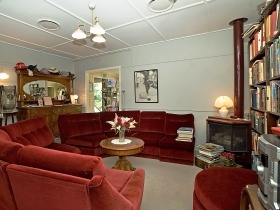 Baggs B and B of Canungra is a Tourism Award winning boutique guesthouse, that sleeps 12 comfortably in five guest suites, and having five guest bathrooms.